I have the most wonderful mom on the planet. 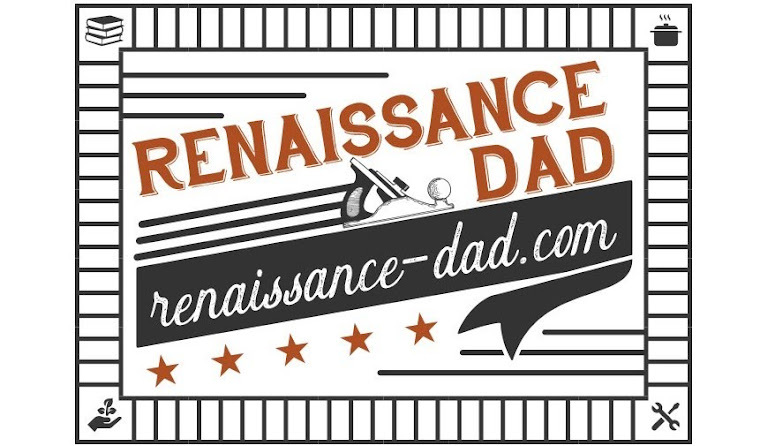 And my wife is the reason that I am a Renaissance Dad. 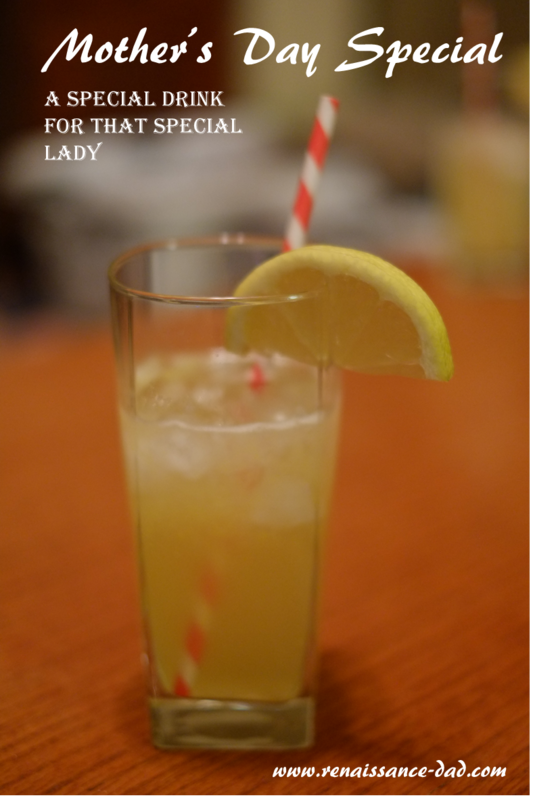 In honor of these two phenomenal ladies, I have created an alarmingly delicious drink. I tried my first Tom Collins this week. 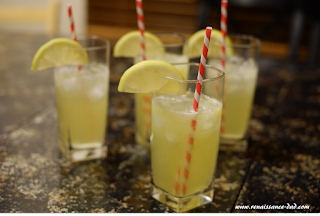 I enjoyed it, but decided that I could improve it (sorry Tom Collins, wherever you are). While I initially wanted to call it the Renaissance Dad, I was convinced by my friend Anna that Mother's Day Special is a better name. Mix all ingredients and serve over ice. Garnish with a citrus wedge. Serve to the special lady in your life. Mom and Renaissance Mom (RM), thank you for being so wonderful, and for inspiring me to make booze infused drinks in your honor.